Why book a corporate magician? Need to impress clients at a networking event? Maybe you want to make sure the next company party or awards dinner is a night to remember? Corporate events are often forgettable. Apart from some gossip about the boss’s embarrassing dance moves, it will all be little more than a hazy memory by Monday lunchtime and everything will be business as usual. What if you could guarantee an incredible event that everybody remembers for a long time afterwards, for the right reasons? Darren Delaney is a professional magician who specialises in corporate entertainment. He’ll amaze you with the kind of close-up magic you usually only see on TV, but right in front of your eyes with no camera tricks involved. 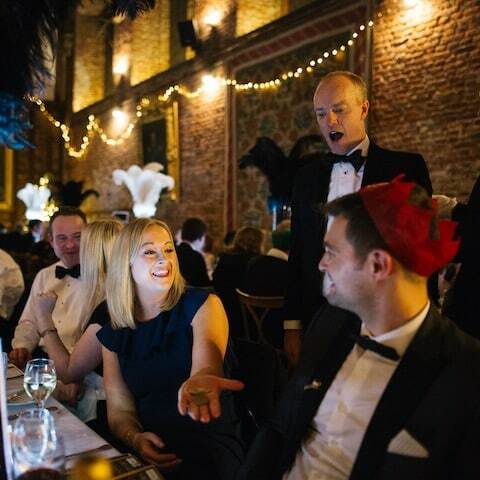 Magic is a brilliant way to get your company event off to the right start and it will leave everybody talking about the night for a long time afterwards. Want to delay your boss’s dance-floor antics until as late in the evening as possible? Book Darren to entertain your team with an after-dinner show and finish the night on a high. 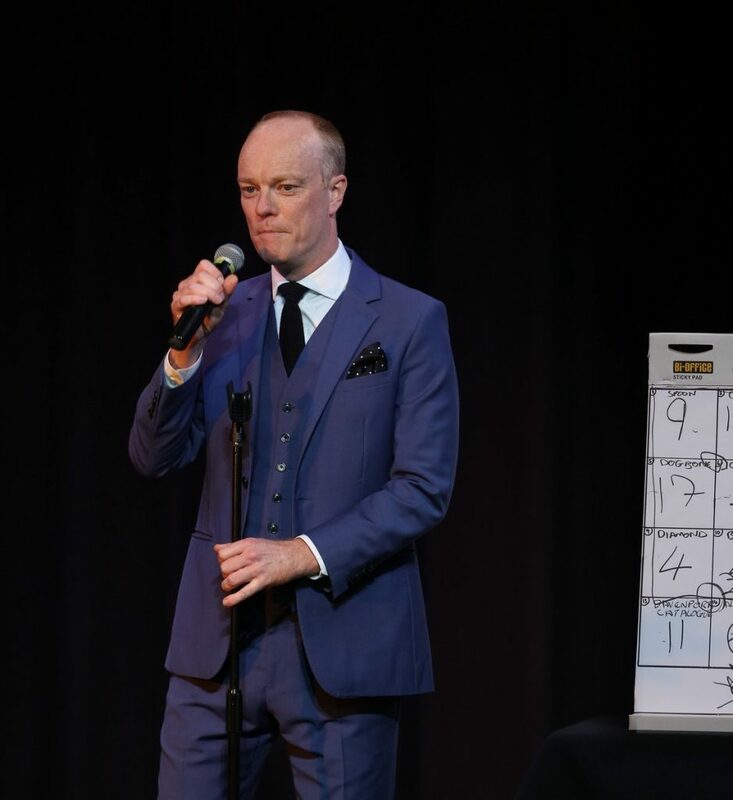 With an impressive client list which includes Barclaycard, KPMG, PwC, Deutsche Bank, SAP and Ernst & Young, Darren is the ideal corporate magician for your event. He’s amazed guests at the Top Employers UK Gala Dinner for the last two years and as a regular performer at The Royal Variety Performance Afterparty. To find out more, fill in the form below providing as much information about your event as you can. If you prefer, you can call Darren directly on +44 (0) 7930 379760 or email darren@darrendelaney.co.uk.